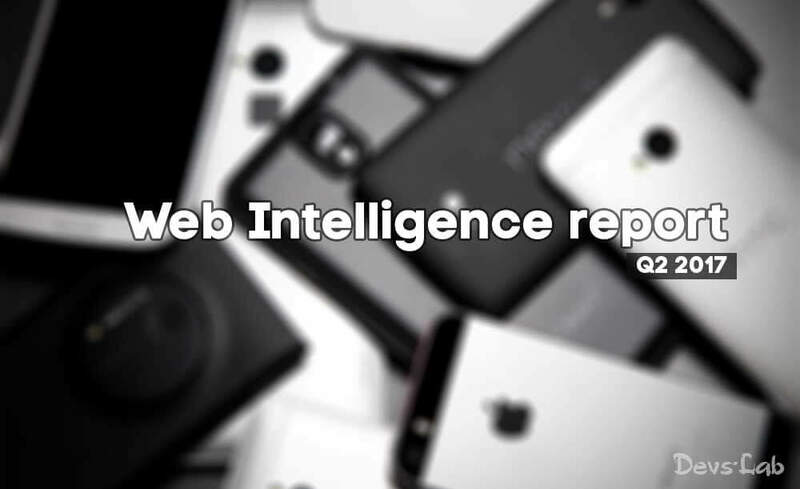 DeviceAtlas has released the latest mobile web traffic statistics for Q2 2017. The report reveals the current trend in smartphone hardware, software and more characteristics from each of selected countries. DeviceAtlas uses a patented User-Agent string parsing method for web optimization, targeting ads, and web analytics. Gathering hardware and software information from smartphones allows them to easily adapt the web content for mobile devices. The following information highlighted in the report will help you understand the mobile market at it’s current pace. Android OS is a very diverse mobile operating system. Unlike iOS, Android currently powers almost all of the devices produced by present mobile phone makers today. 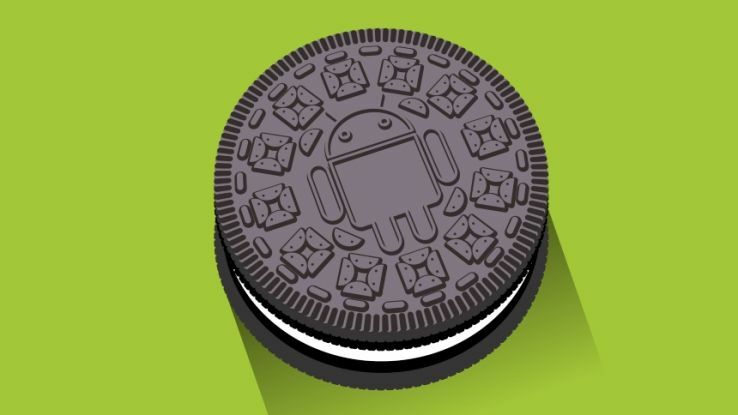 Android being an open-source operating system, gave manufacturers enough freedom from modifying the OS itself to the intricate choice of hardware. 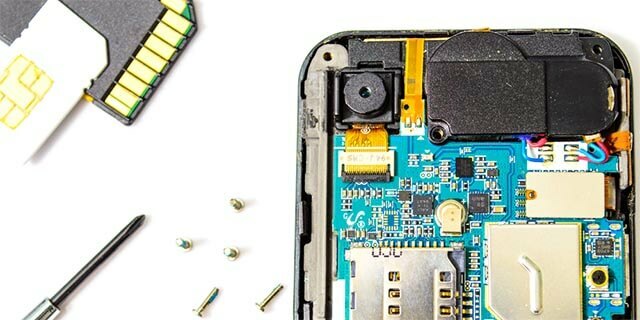 This diversity gave way to a lot of hardware makers to take advantage of the growing demand of chipset variations in the Android market. According DeviceAtlas, Qualcomm Snapdragon chipsets currently dominates the Android world. This is then followed by Samsung Exynos, MediaTek and HiSilicon. Smaller companies such as Spreadtrum and Marvells is also present. Qualcomm powers almost 40% of Android devices in India. MediaTek follows at about 25% and Samsung Exynos at over 15% of share. A relatively small number of Android devices in India currently uses HiSilicon. Qualcomm Snapdragon 410 tops as the most popular chipset model all over the world. The list is then followed by Apple’s A9 and A7 processor with Exynos 7 Octa coming at fourth. But since A9 and A7 chips are iOS exclusive, Samsung Exynos 7 Octa has taken over the second spot in the Android world. In terms of GPU (Graphics Processing Unit), Qualcomm Adreno claims the number one spot with only two known competitors, ARM Mali and PowerVR by Imagination Technologies. 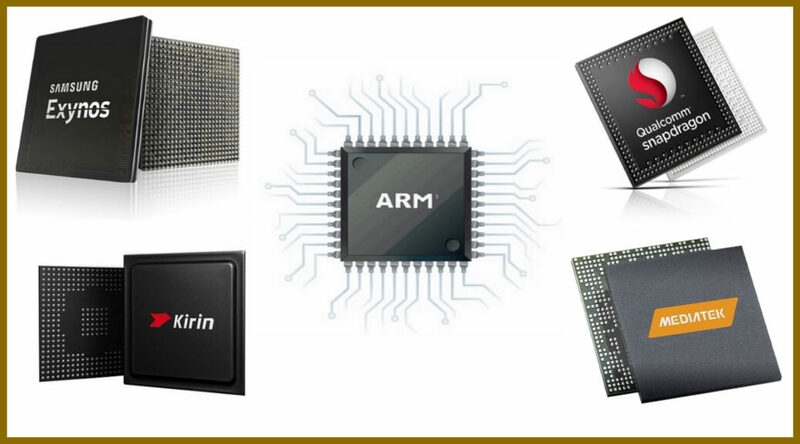 However, ARM Mali claims over 40% of share in India. The list is then followed by Adreno at a very competitive spot and PowerVR by Imagination Technologies landing at the third place. In the year of overkilling RAM numbers, DeviceAtlas reported that smartphones with 0.5GB of RAM is still widely being used to this day. However, with the growing demand in multi-tasking, mobile gaming and advance features for instance 4K video recording, higher RAM numbers such as 1GB to 2GB became a more common choice for smartphone users. Over 35% of smartphones in India has 1GB of RAM. Although 2GB and higher RAM numbers are also coming at large. To all selected countries, India claims the 8th spot for countries where 0.5GB of RAM is still widely used to this day. 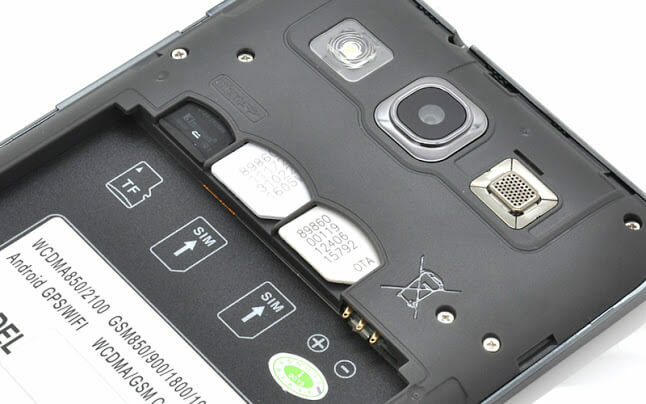 Dual SIM phones are most common in Asian countries where a large number of people owns a prepaid phones, thus giving them freedom to use any SIM card they prefer. According to DeviceAtlas web browsing statistics, dual SIM phone claims over 68% of market share in India. Nigeria follows at 49%, Brazil at 43% and Egypt at 42% market share. Countries such as UK, USA, Canada and Australia currently holds less than 10% of dual SIM market shares. Companies such as Samsung, LG and Apple typically release new flagship smartphones annually. However, a large number of users still opted not to get an annual upgrade. According to DeviceAtlas, smartphones released two years ago are getting the largest share of browsing in over 15 out of 20 countries analyzed. Argentina and India both tops the rank with over 40% of users still using their two year old phones for browsing. Phones released in 2016 are most dominant in developed countries such as Australia, Japan, Sweden, UK, and USA. Surprisingly, phones released in 2012 or earlier is still widely popular even in developed countries such as France, Australia, Italy, Canada, or the UK. DeviceAtlas reveals that a lot of iOS users are still holding on with their iPhone 6 rather than upgrading to newer iPhone models. 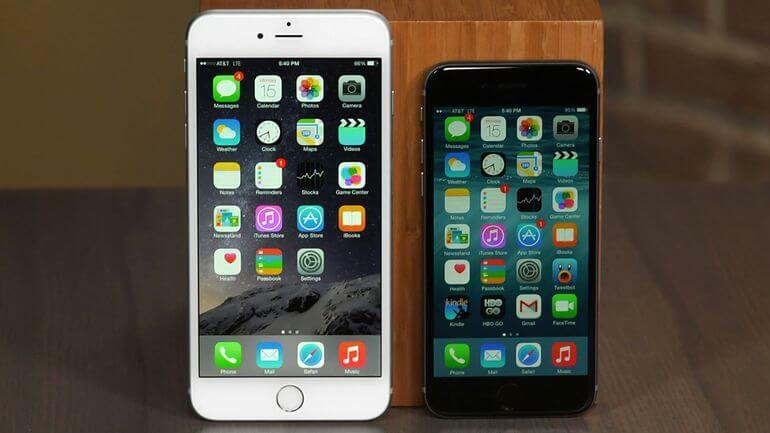 Apple’s iPhone 6 leads on 13 out of 20 countries analyzed. However, in countries where iOS is more dominant than Android, the iPhone 6s is a more popular choice. Interestingly, the iPhone 5S is still very popular in some selected countries. Over 7% of iOS users in the UK, Canada, and Russia still uses the 4-year old iPhone 5s. According to IDC, Android is the leading mobile operating system in the world. Android’s market share is currently at 68% compared to 14.7% of iOS. This is mainly because of the availability and prices of Android devices on the market. Unlike Apple iPhone, Android powered smartphones are everywhere. They are cheap and becoming more and more accessible to most people. Android continues to burgeon on some countries where iOS used to dominate such as France. As of now, Google’s operating system enjoys over 60% of share in the French market. Android also has built a strong foundation in countries such as Brazil, Spain, Nigeria, and Germany. However, Android’s market share in USA dropped to just 40% as of the Q2 of 2017. This wont affect the OS though as Android still leads in huge markets such as India.